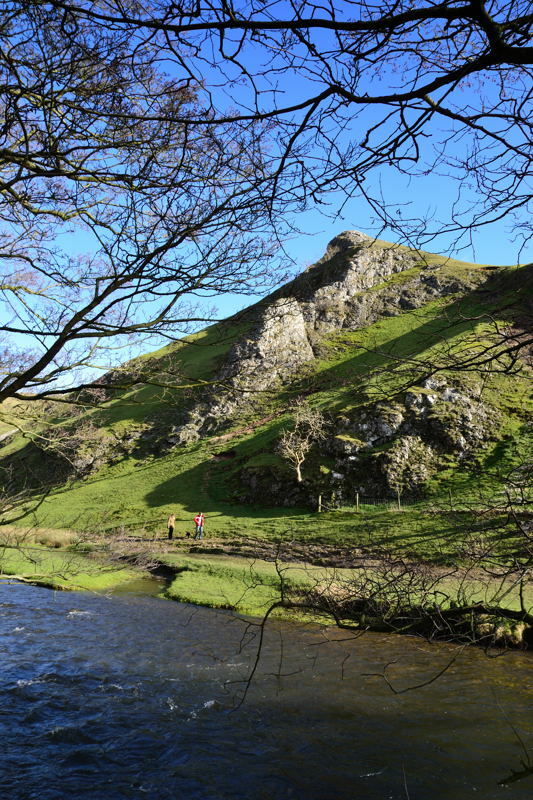 A 7 Mile Peak District walk starting from Dovedale. 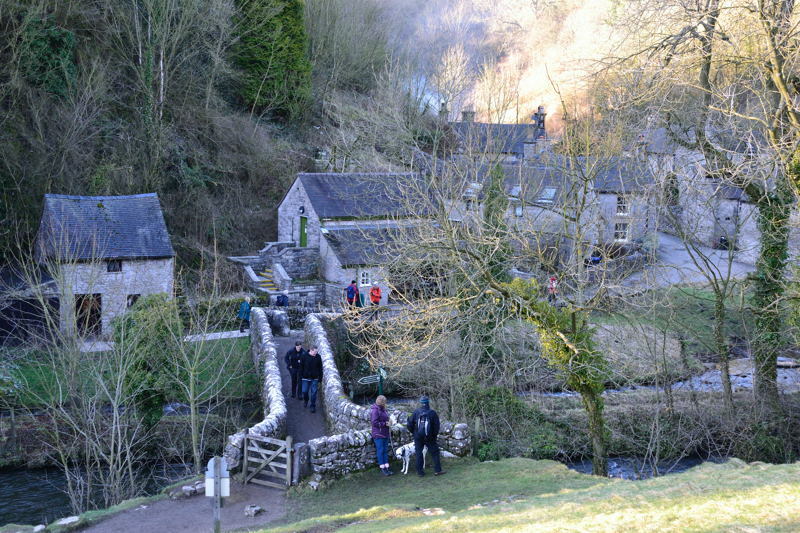 This Peak District walk starts at Dovedale and takes the well-known route through Dovedale to the village of Milldale. 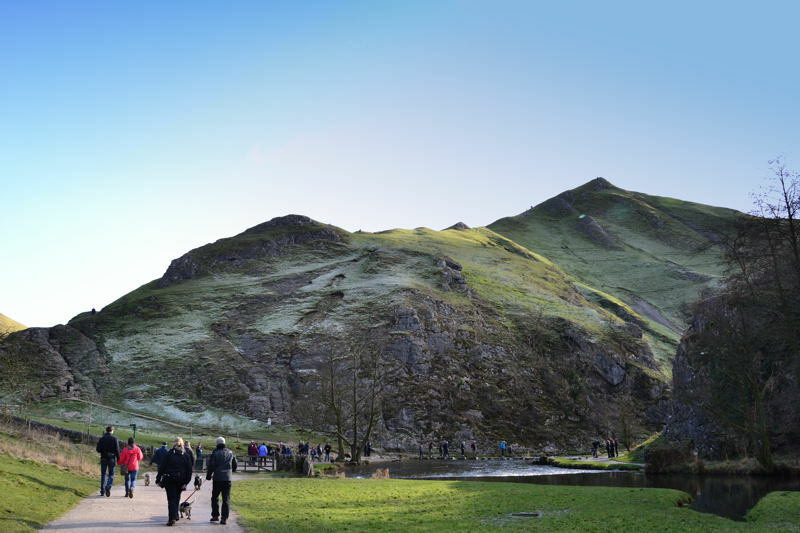 Further information relating to Dovedale is on my Dovedale Walk page. 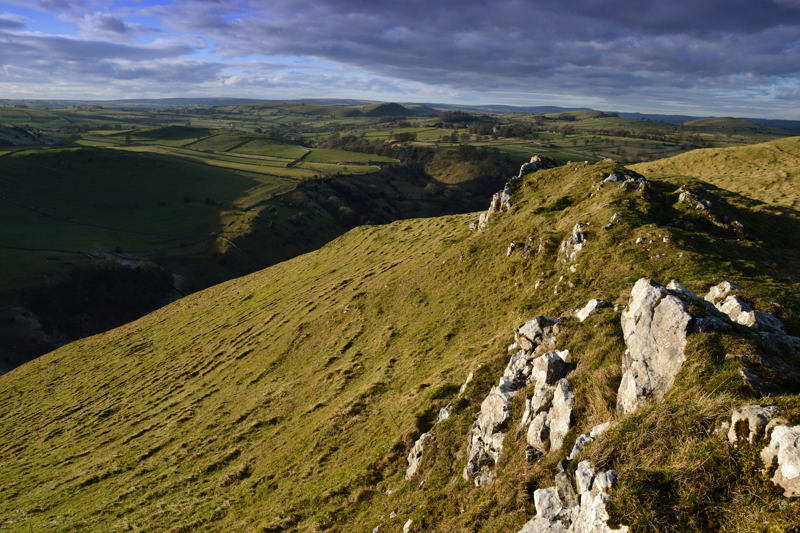 The walk on return is adventurous and takes in Access Land high above Dovedale. 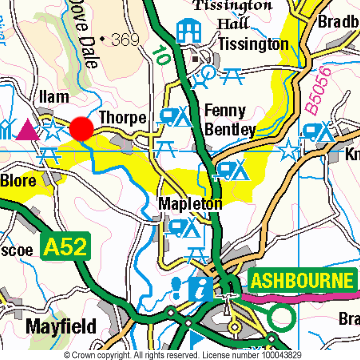 Walking parties with small children should avoid this route likewise in misty conditions the route along the banks of the Dove is preferable. From Milldale the route climbs to the summit of Baley Hill. 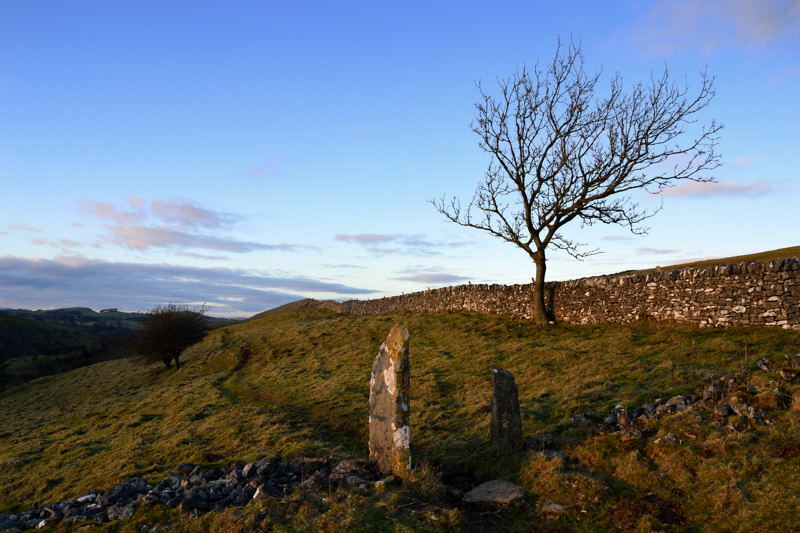 Baley Hill is part of the route for the Leaden Boot Challenge a 26.2 mile walk starting and finishing in the village of Alstonefield. 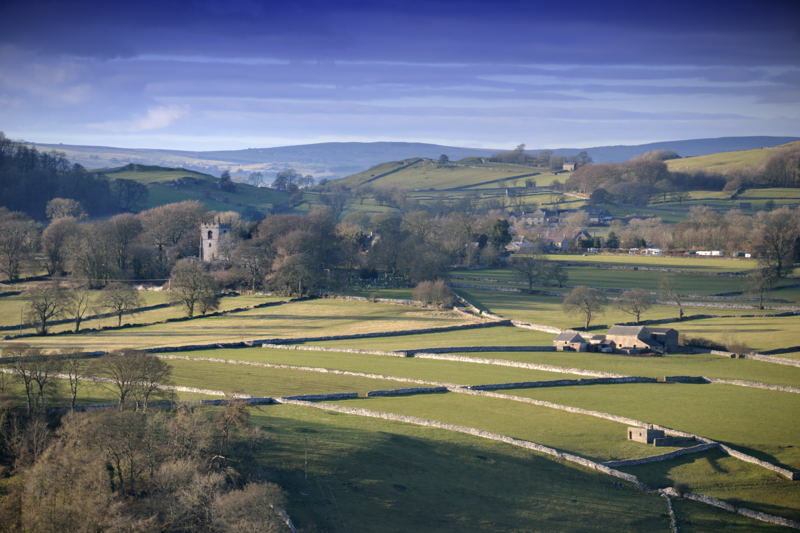 Baley Hill affords good views over to Alstonefield and St Peter’s Church. 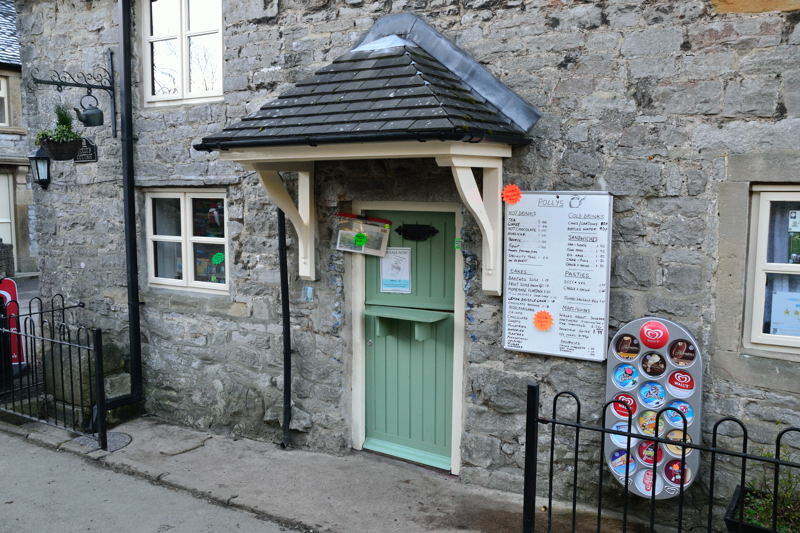 It was lead stolen from the church that prompted fund raising activities to raise the money needed to re-lead the roof. The result is the Leaden Boot Challenge. 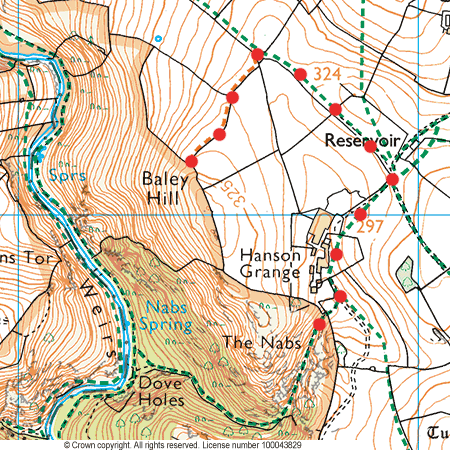 The walk continues over The Nabs followed by a steep and somewhat tricky descent down to the Hanson Grange Path (alternative route available, see below). 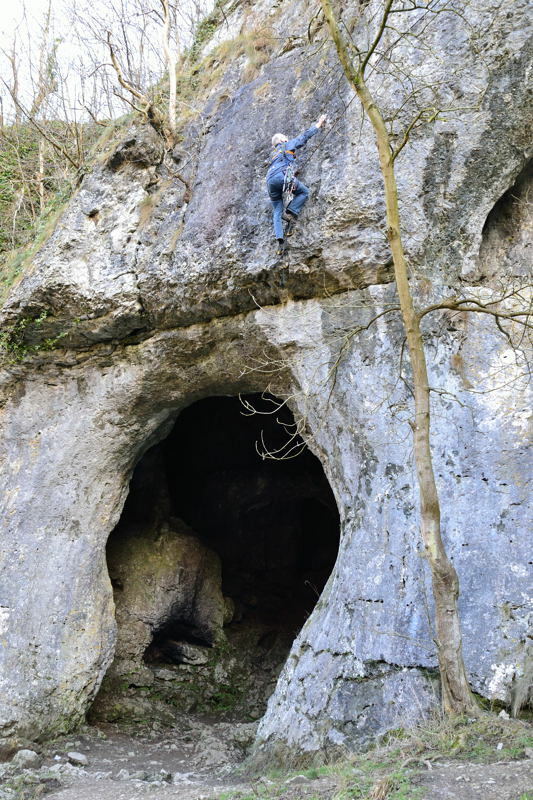 Just after Dove Holes the route once again heads for Access Land up through Upper Taylor’s Wood above Reynard’s Cave and onward around Sharplow Dale above Tissington Spires to Moor Barn. 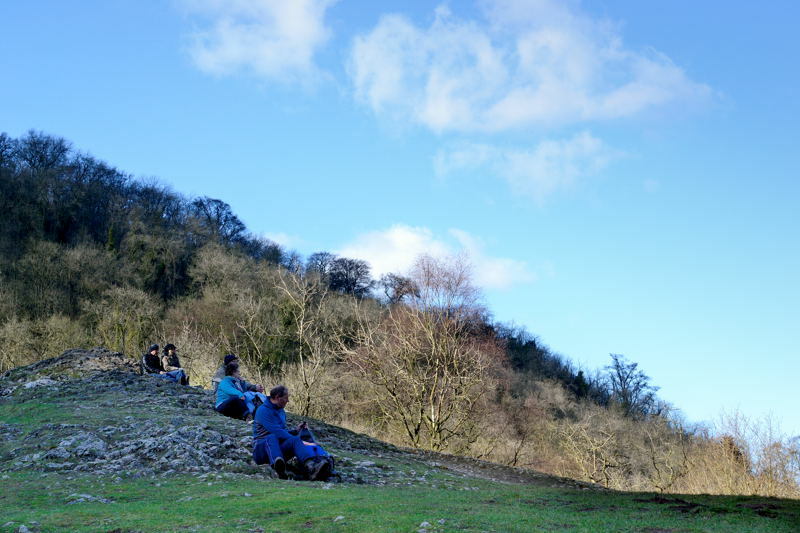 The walk then descends to Lover’s Leap and rejoins the main path back to Dovedale. 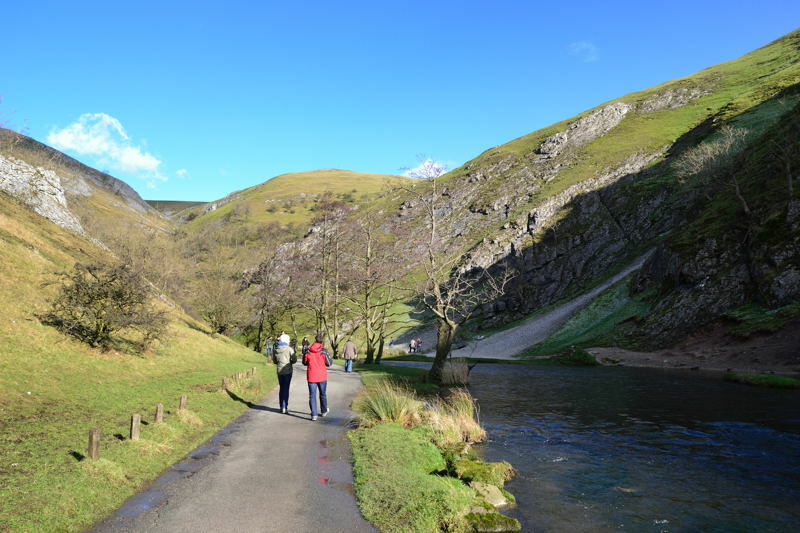 This Peak District walk starts at Dovedale car park and takes the well-known route through Dovedale to the village of Milldale. 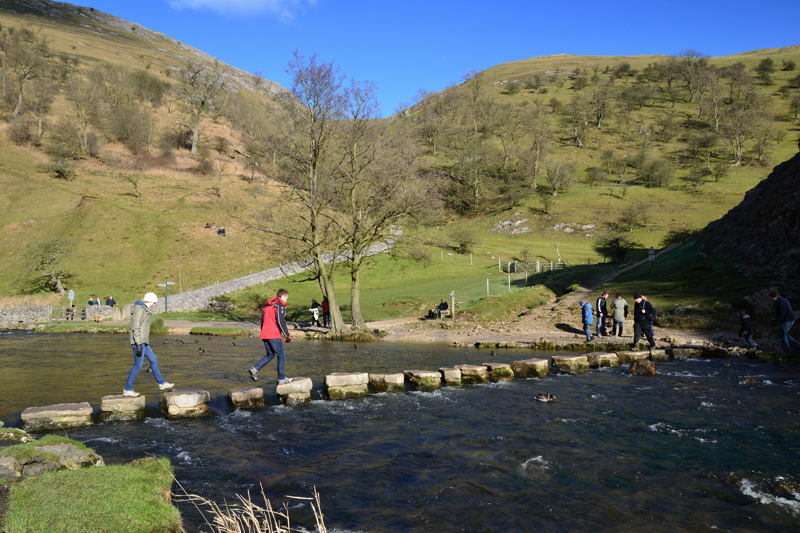 From Dovedale car park either walk along the road to the stepping-stones or cross the footbridge and walk along the path under Thorpe Cloud. 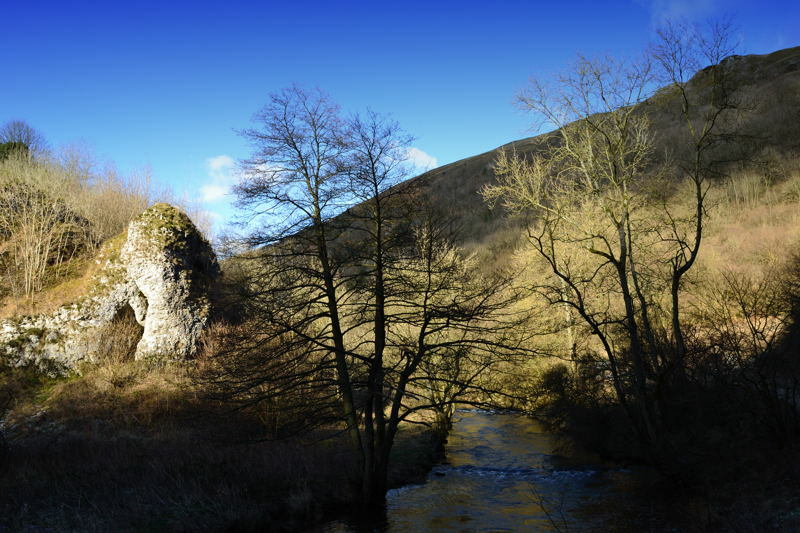 The path to Milldale is straightforward with no route finding difficulties. 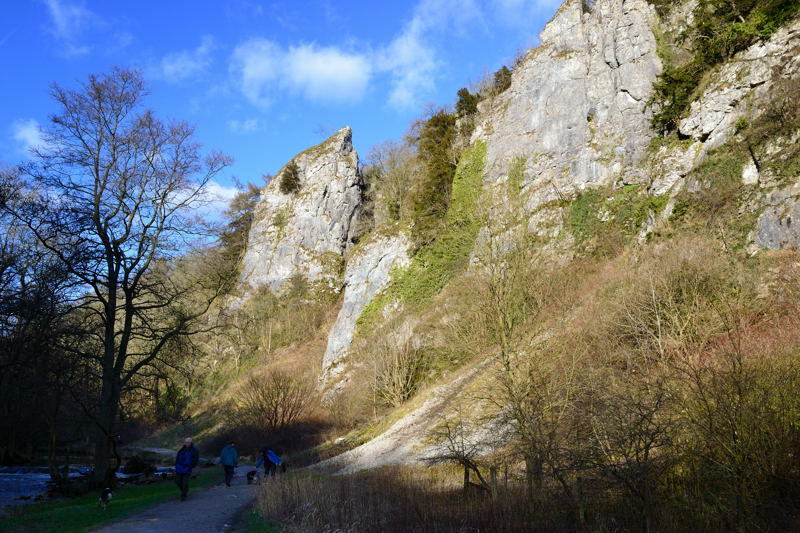 Points to note for the return journey is (1) the path coming down from Moor Barn on the right just before the decent from Lover’s Leap. And (2) the path on the right just before Dove Holes leading up through Upper Taylor’s Wood. 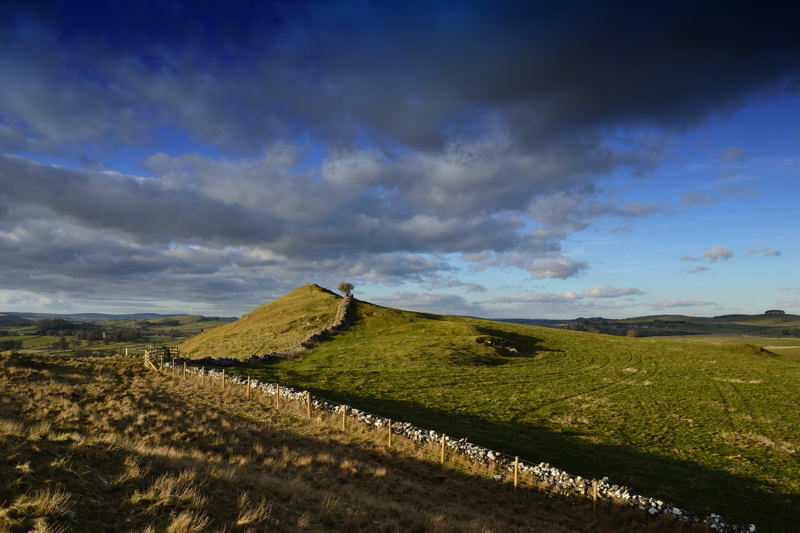 On the return journey cross back over Viators Bridge and ascend the zigzag path on the left to the brow of the hill. Look out on the right for a wall, follow this wall around keeping the wall on your left. 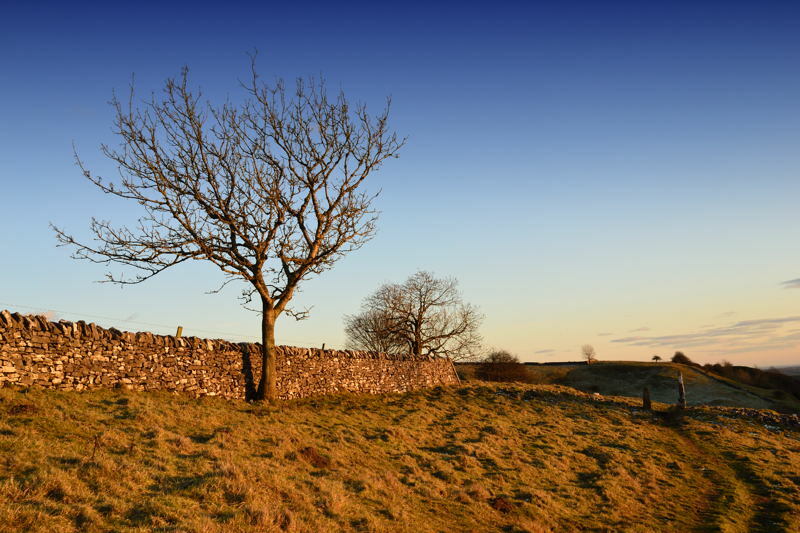 Head diagonally over to the wire fence alongside the copse and follow the fence up to a stile. 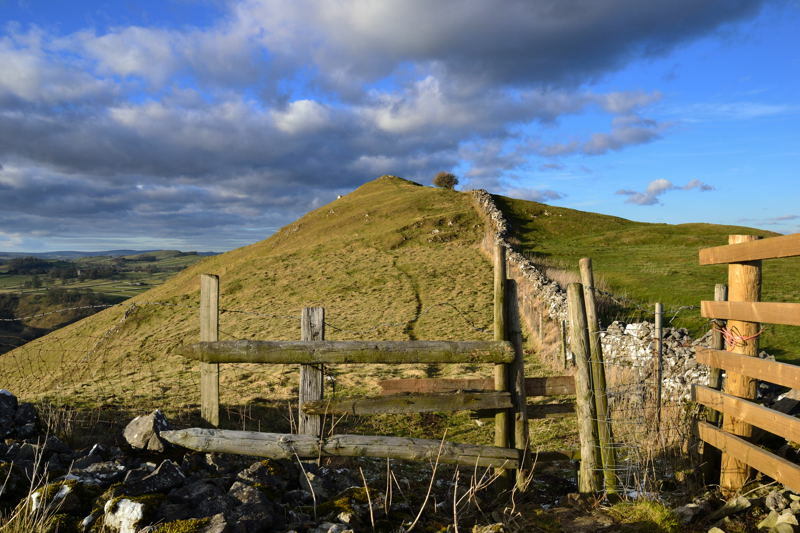 Go over the stile heading in the same direction to meet the wall coming down from the summit of Baley Hill. 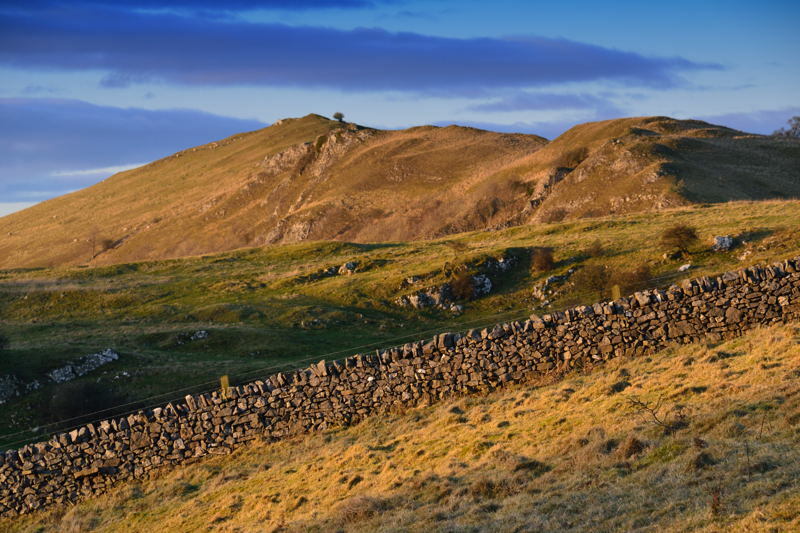 Follow this wall all the way up to the rocky top of Baley Hill. Descend off the summit along the ridge keeping over to the left near the wall over to the hummocky ground ahead known as The Nabs. From here the descent is very steep and quite tricky with no definite path. 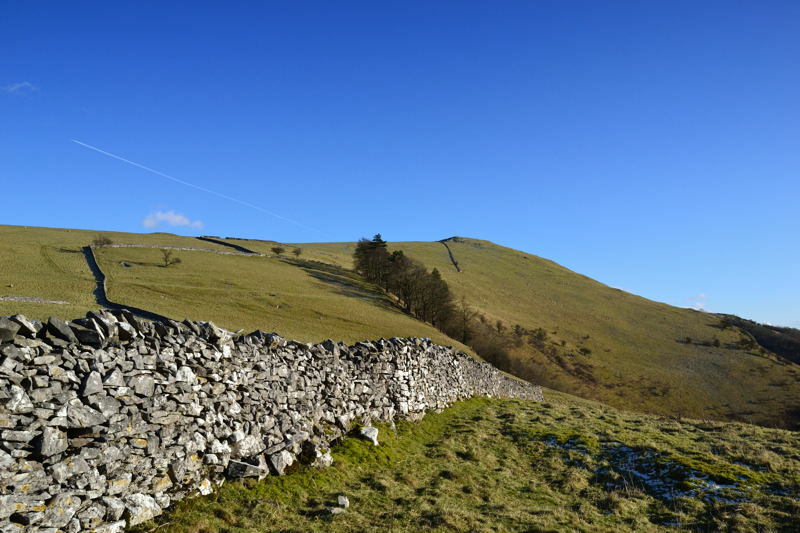 Carefully descend the steep grassy hillside aiming for the head of Nabs Dale over to the left and the path from Hanson Grange. 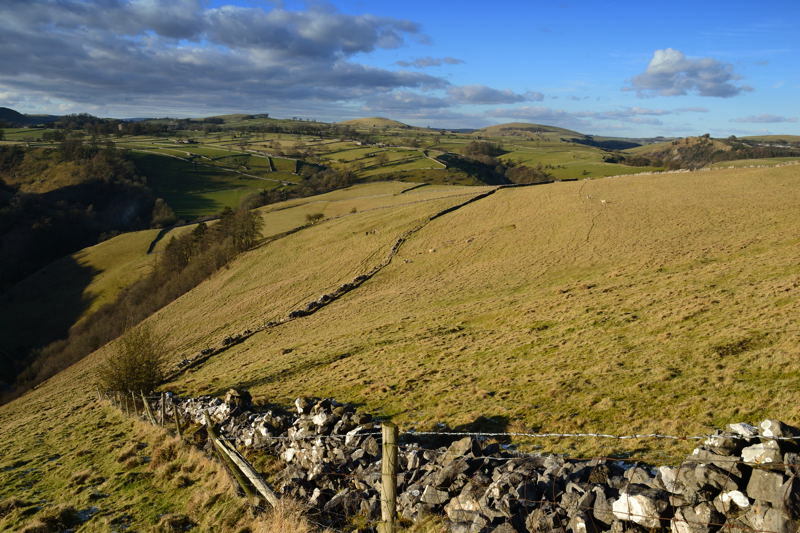 (If you do not wish to attempt this steep descent down to Nabs Dale there is an alternative route off Baley Hill via a permissive path). 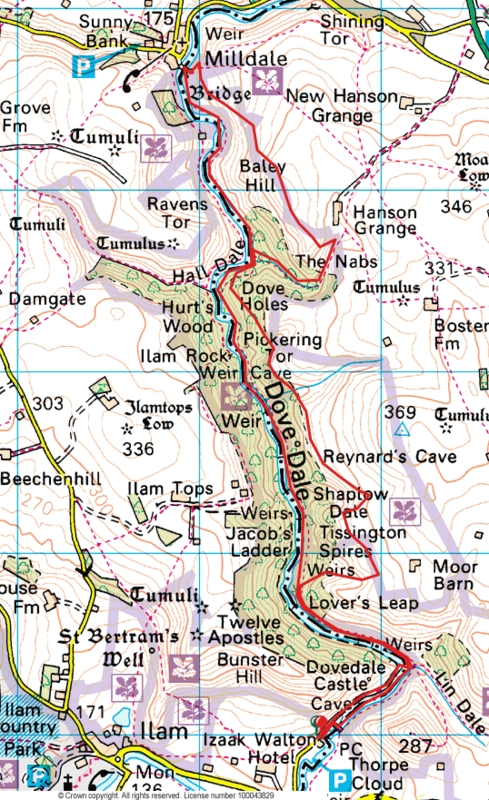 After the descent of The Nabs turn right down Nabs Dale to the Dove, here turn left to Dove Holes. Immediately after Dove Holes a path leads off to the left and ascends through Upper Taylor’s Wood. 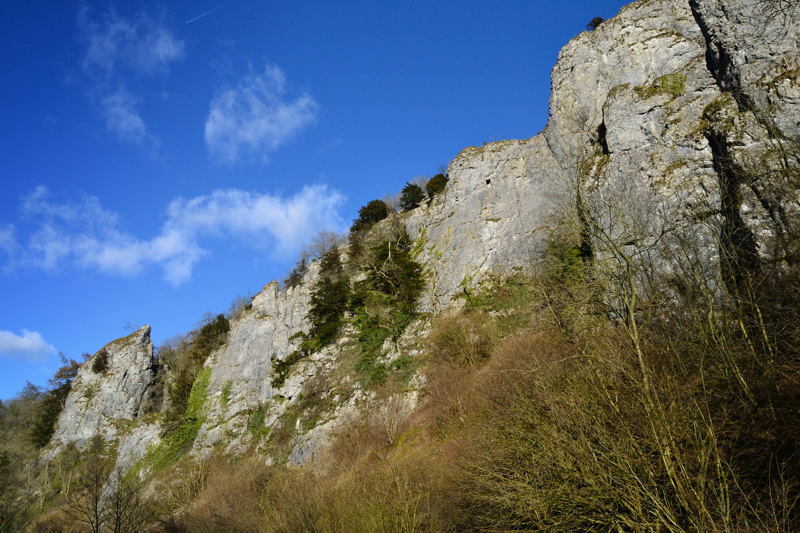 Follow this path high above Dovedale keeping close to the wall at all times, do not stray too far over to the right, as you are above Reynards Cave and Tissington Spires with some steep unfenced drops nearby. 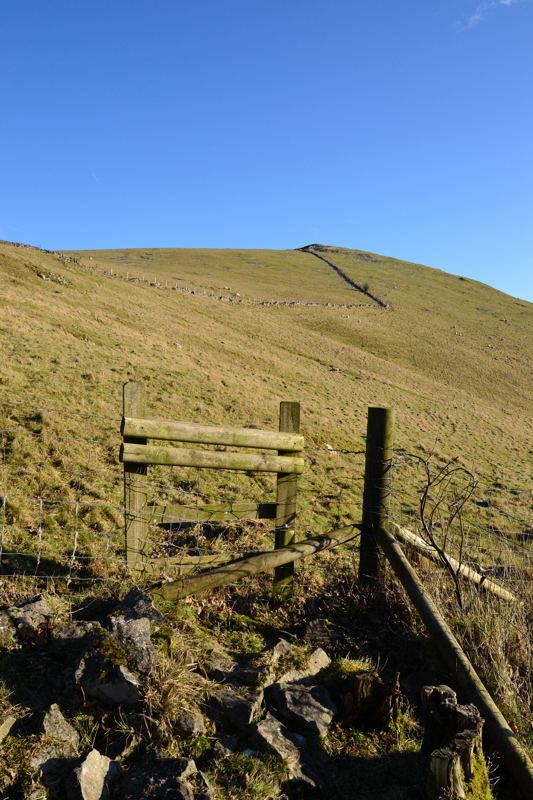 Go around the head of Sharplow Dale and again pick up the wall passing through an old stile as you head towards Moor Barn. 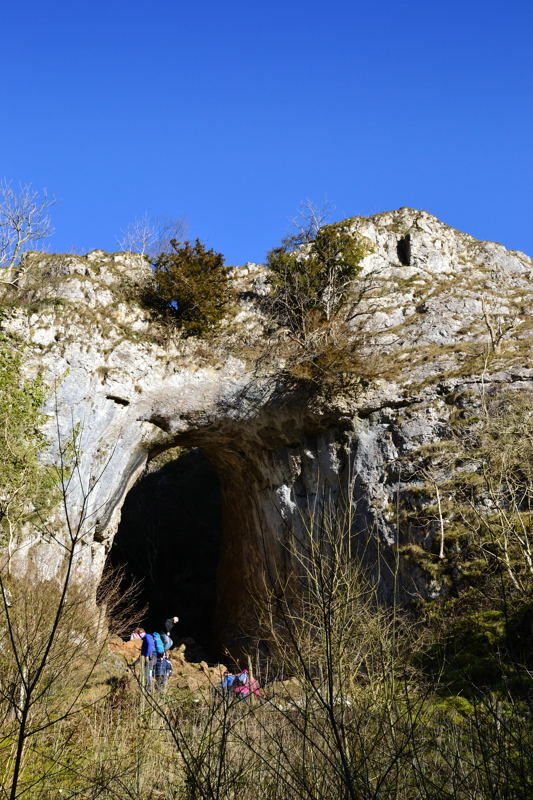 Just below Moor Barn is a way marked path leading down to Lover’s Leap. 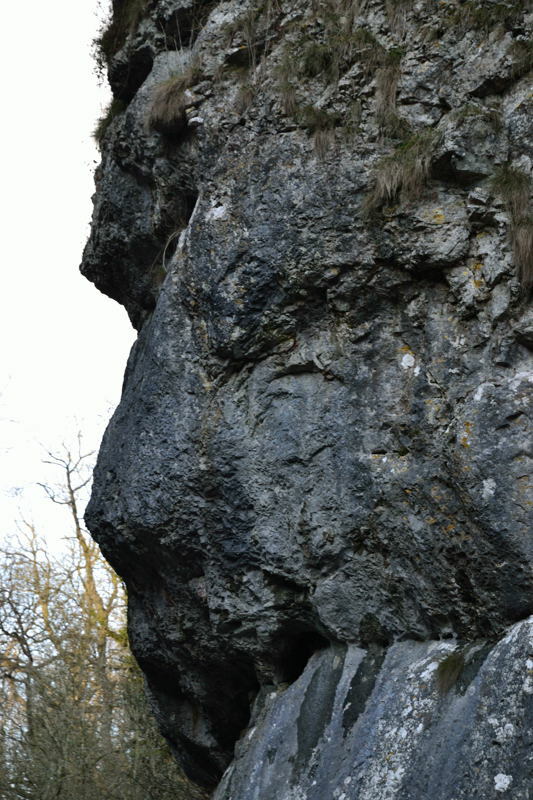 On reaching Lover’s Leap turn left and follow the main path back to the car park at Dovedale. Copyright © Peter Cox. All rights reserved.